"Our Passion is Turning Your Dream into a Reality." Bella Kitchen & Design is thankful for all the communities we do work in and give back in every way we can. We donate all salvageable cabinets, counter tops and appliances to Habitat for Humanity Restore locations. 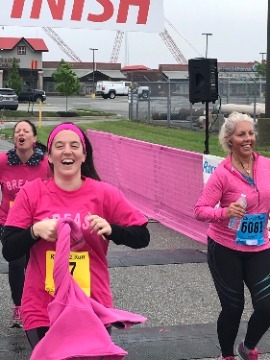 Our leadership has donated thousands of hours to community programs and appreciates the opportunities we have had to do our part. 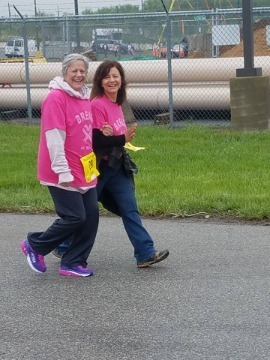 Bella Kitchen & Design participated in this years Breast Cancer Walk on Mothers Day! 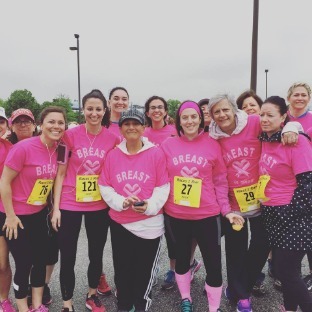 Our "Breast in Show" team came in first place for the most money raised! 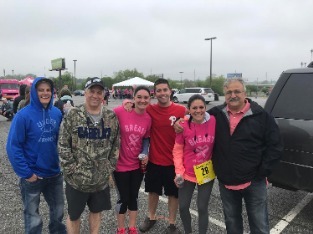 Thank you to all who donated and came to show support. 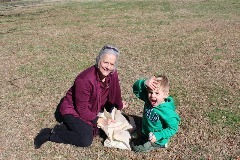 We had a great turn out for Inside Greenville Easter Egg Hunt. 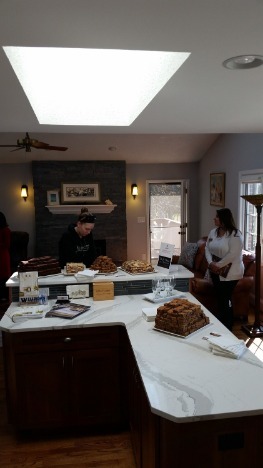 Bella Kitchen & Design sponsored the snacks for the event. 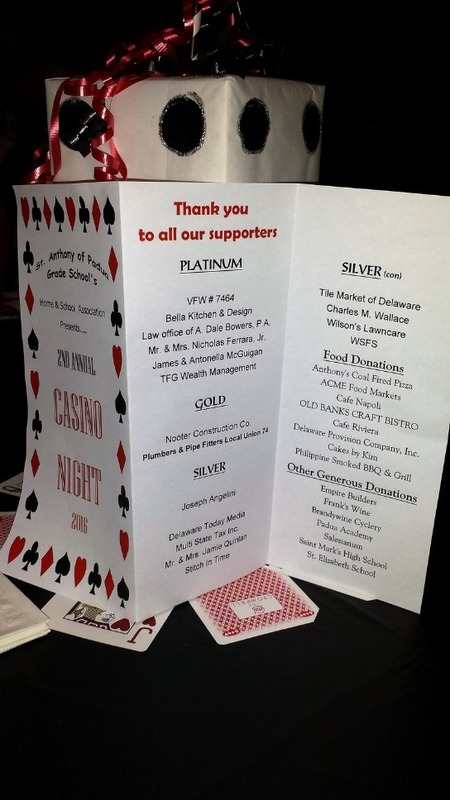 Bella Kitchen & Design continues to help in their community by donating to St. Anthony of Padua Casino night. The funds donated for this evening go to the children in the Elementary School to improve their classrooms. Funds raised will go to Technology & classroom supplies. We celebrated our Client Appreciation Gathering on November 19, 2015. We asked our clients to bring along a canned good to donate to our community food closet. We had a great turnout and received lots of non-perishable food items. A special thank you to the Pashionista Truck & Julia from Stella & Dot. 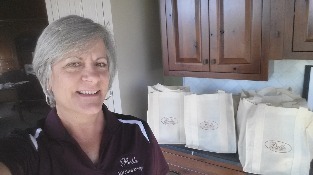 Our clients loved shopping with you. Wellborn Cabinetry, Homecrest, Wolf, Moen, Kohler, Fessenden Hall & Tile Market. 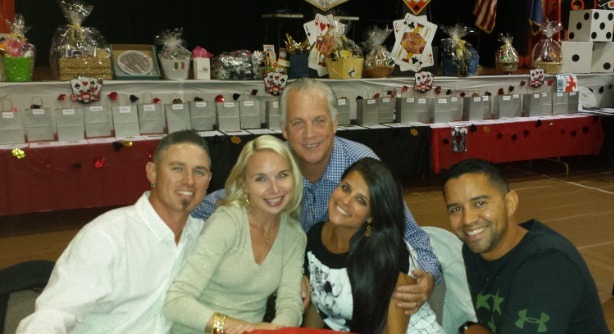 We are so thankful to be associated with such great people. Enjoy your Thanksgiving holiday! Donated food items from our Bella customers. 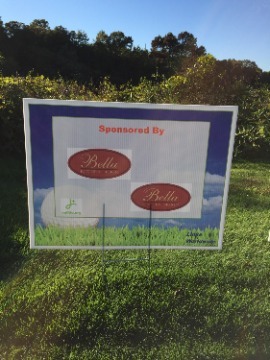 Bella Kitchen & Design sponsored a hole in the tournament to honor "Nacho." 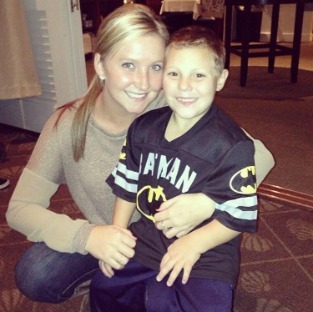 Nacho is pictured above with his friend Shannon. 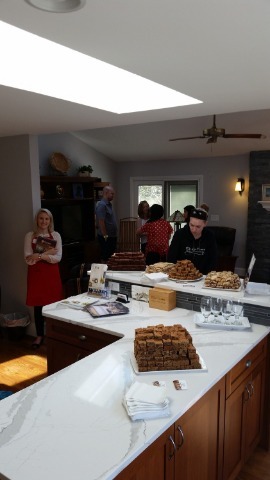 Bella Kitchen & Design recently participated in the Radiothon for Nemours Children's Hospital. 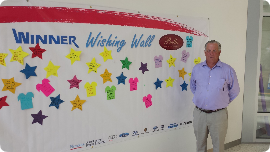 (Better know to us as A. I. DuPont Children's Hospital) We sponsored the Wishing Wall. 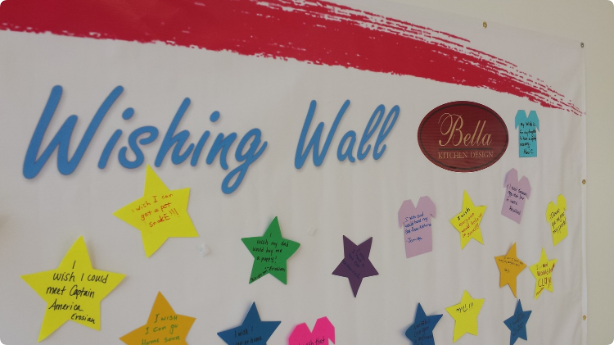 Each child or parent could put their wish up on the wall. On September 9 & 10th of 2015 the Radiothon received donations in the amount of $301,160.00!!! You can make a donation by contacting them at 302-651-4416.